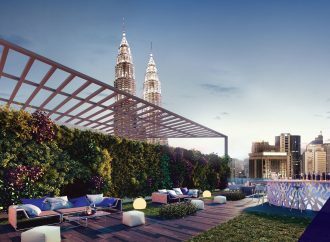 London based boutique interior design firm 1.61 London has been chosen to lead on the interior design of the flagship Colony co-working space in Kuala Lumpur, Malaysia. 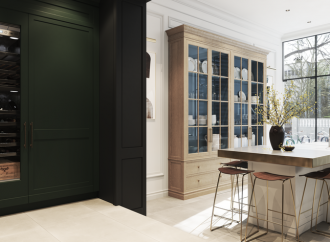 Hetherington Newman, makers of bespoke kitchens, furniture and architectural joinery, opened its much-anticipated central London showroom in 2018. 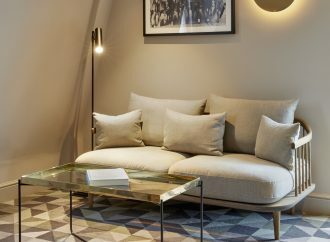 Michaelis Boyd, the design-led architecture practice, has unveiled Victory House ­ MGallery by Sofitel, a luxury hotel in London¹s Leicester Square that pays homage to the golden age of cinema. 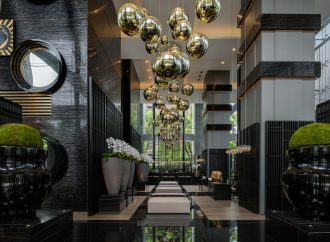 With 40 years’ experience at the forefront of the design industry and globally recognised as a leading design influencer, Kelly Hoppen MBE has announced the inaugural Kelly Hoppen International Design Awards, taking place on the 8 March 2019, in Shanghai. If you are on the hunt for a statement piece or unique work of art to complete an interior, look no further than The Mayfair Antiques & Fine Art Fair at the London Marriott Hotel Grosvenor Square in central London, 10 – 13 January 2019. 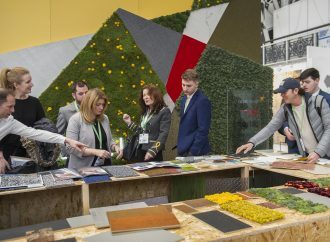 Surface Design Show, celebrating the best in new and innovative surfaces, from 5 – 7 February 2019 at London’s Business Design Centre. Water leisure exhibition, Spatex 2019, is designed for all those with a professional or personal interest in all things water and leisure, running at Coventry’s Ricoh Arena, 29 – 31 January. 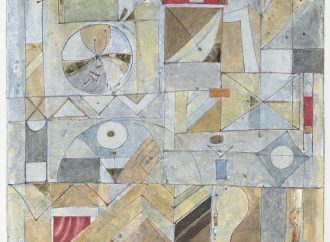 ARTIQ has announced the winner and runner up of The Graduate Art Prize 2018. 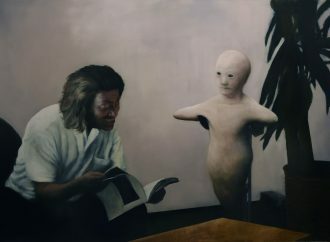 The winner is artist Theo Bargiotas for his work ‘Untitled’. 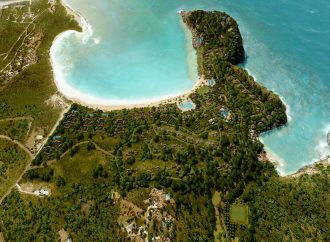 Replay Destinations, a fully integrated destination development company, has appointed Studio Piet Boon, the internationally renowned design studio, as lead designer for Half Moon Bay Antigua.